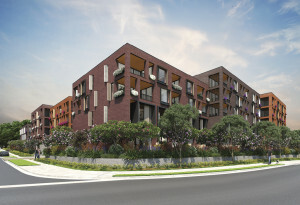 Icon Co have awarded PTC the design and construct of the post tension for their Bosco Apartments development. PTC are very happy to announce the beginning of a new working relationship with Icon Co. It is very exciting to be acknowledged, and awarded the design and construct of the post tensioning works for such a highly regarded builder. 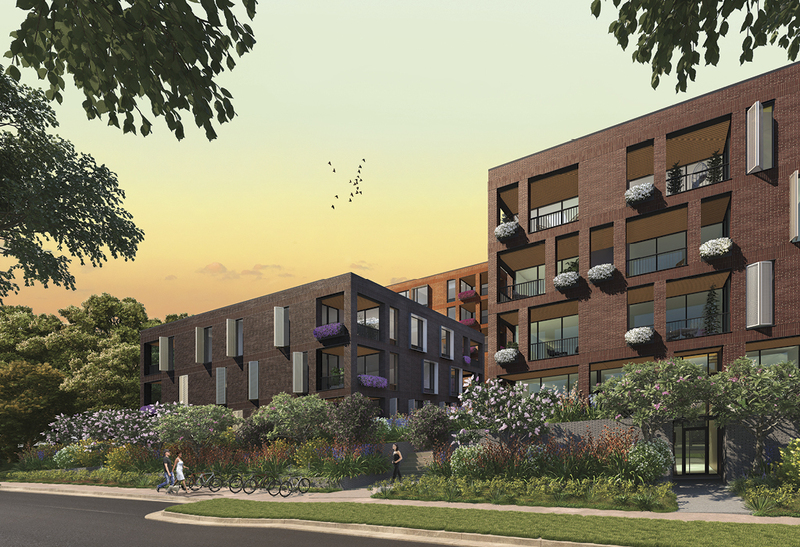 Our first collaboration will be for the new Bosco apartment project at Five Dock, where PTC will be providing the design, supply and installation works for this great new development. We hope to demonstrate just why we are the team to select when looking for capable, timely and friendly service.